Ah, the small to medium size conference room, this is where most of us have our meetings. Whether it be negotiating with outside companies or just making it so your remote coworker doesn't have to repeat herself a million times (sorry girl) this is a very important place to make sure that you can have a natural conversation even when someone is not in the room. Now each environment is different and each team size unique so for a point of reference, I am talking between 6 and 15 participants. This may seem like a large window but below we are sure to have something that will fit your needs and give your remote coworkers something to cheer about. 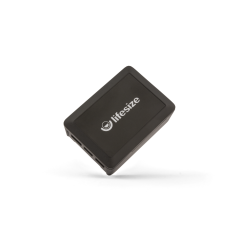 Whether you need something wired or portable we have got what you need. 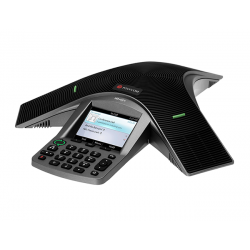 The ClearOne MaxAttach IP allows you to daisy chain up to 4 Max IP conference phones in any configuration to allow the best coverage. 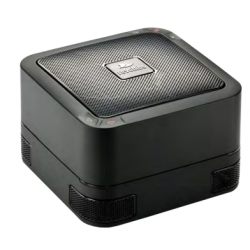 This bundle includes one MaxIP base unit, one MaxIP expansion unit, power supply and base. 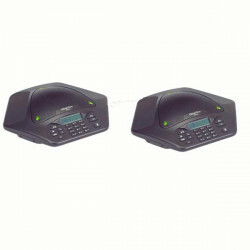 Wireless dual unit analog conference phone. 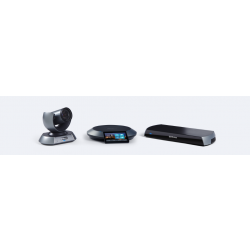 The LifeSize Icon 600 is a room based video conferencing solution that has the options to support 1080P and dual displays. 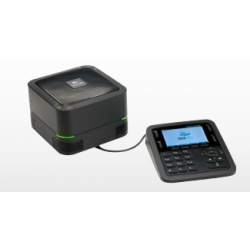 Tthe Icon 600 has been designed around the user experience and the simplified interface. The improved interface makes managing and scheduling your video calls, joining a large meeting and searching for contacts fast and easy. 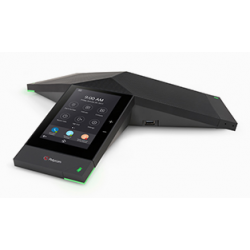 The Yamaha FLX UC 500, USB Conference Phone - North America provides "Best in Class" audio performance and is specifically designed to be the best audio solution for conference rooms, small offices, and huddle rooms.